The intertwined prison and immigrant detention industries together form one of the biggest threats to justice our generation will face. Immigrant detention is a fast-growing, multi-billion dollar industry that profits off of the incarceration of people of color. This expansion is not in response to a sudden change in migration patterns, as some politicians and media makers would have us think, just like the explosion in the prison population over the past few decades that’s just beginning to turn around wasn’t a response to an increase in crime rates. Rather, since we can no longer legally enslave or directly discriminate against people based on race, we criminalize people of color and send them to prison or detention centers, disenfranchising and threatening communities of color so much that labor remains cheap and exploitable. Women are the fastest growing prison population in the US, and immigrant women, often along with their children, are being detained at increasing rates in family detention centers. If so many of our people are out of commission, imprisoned, or disenfranchised, how will we get anything done? If a black woman can’t vote after spending time in prison, how is she supposed to have a political impact on minimum wage laws? If a Latina immigrant lives in fear that her family will be deported, how likely is it that she will protest the unfair treatment she receives at work? The New York Times Magazine recently detailed some of the deeply troubling conditions that women and children are facing in family detention. Volunteer lawyers report underweight, sick children living in these centers with mediocre medical care. Many detainees are held for months and months. Asylum seekers fleeing horrific violence in Central America face often insurmountable barriers to accessing legal support, with minimal translation available, and convoluted legal proceedings. Many migrants were held even after passing the initial “credible fear” test in the process of applying for asylum, an effort on the part of DHS to deter other migrants from crossing. Thanks to a class-action lawsuit filed by the ACLU, a federal judge has ordered a halt to the process. Immigration authorities are now required to release migrants who do not present a risk to public safety while they await their asylum case. However, the number of migrants in detention continues to grow, often undetected. Take, for example, the tens of thousands of immigrants held on any given day by the Bureau of Prisons for immigration crimes. 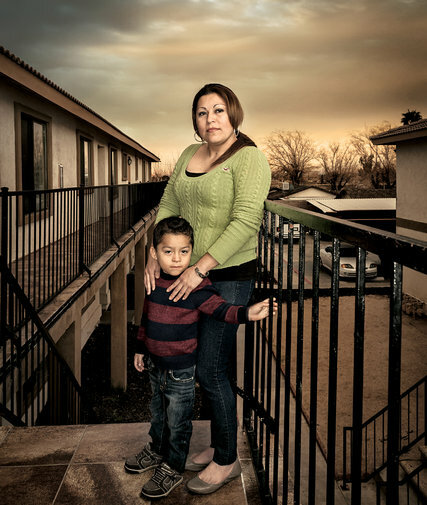 According to this Fusion investigative piece, “without a single vote in Congress, officials across three administrations: created a new classification of federal prisons only for immigrants; decided that private companies would run the facilities; and filled them by changing immigration enforcement practices.” This means that the U.S. taxpayers are now paying private prison corporations to incarcerate immigrants when they used to deport them. 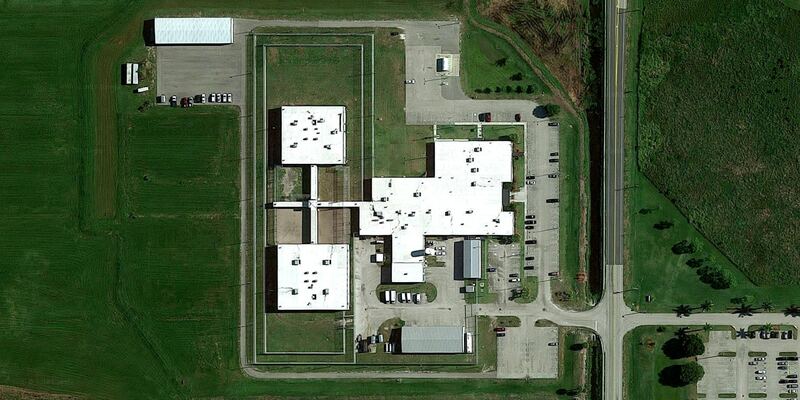 The conditions in these prisons are so deplorable, that just last week, an uprising at a Texas facility lasted two days while inmates protested poor medical care. And now, the U.S.’s immensely expensive, punitive, and ineffective immigrant deterrent practices are expanding beyond our borders, as a result of U.S. foreign policy. Take, for example, the Caribbean, where deportation and detention has expanded along with racist anti-Haitian sentiment. The Dominican Republic recently rendered thousands of Haitian residents stateless, and has begun mass deportations of anyone who is unable to produce proof that they were born in the country. The Dominican ruling has influenced the rest of the Caribbean: Haitians are also being targeted for detention and deportations in the Bahamas and Turks and Caicos. These racist policies have an enormous impact on the health and well being of Haitian women who choose to emigrate from the poorest country in the Western Hemisphere. As intersectional feminists, we know that most systems of oppression affect women in specific and often disproportionate ways. Global migration is becoming increasingly feminized as less developed countries face the effects of climate change, the war on drugs, and neoliberal trade policies, all of which fall heavily on the shoulders of women who serve as the caretakers in their communities. 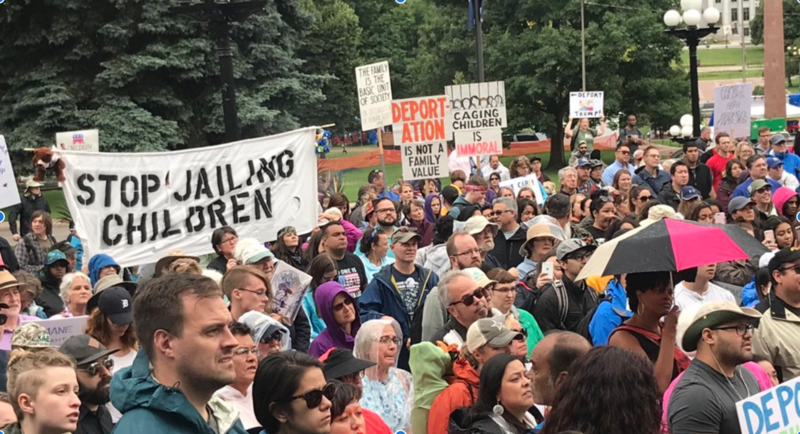 And once these women migrate north, they face the threat of deportation policies that separate them from their families, racist discrimination that forces them into exploitative jobs, and detention centers which operate like prisons.